Sadie Williams, an experienced Portland fundraiser, has been named executive director of the Doernbecher Children’s Hospital Foundation, effective Oct. 29. The foundation board of trustees, in collaboration with OHSU Foundation president Matt McNair, selected Williams after a national search. She will lead a nonprofit organization that raises more than $20 million in philanthropic gifts each year to support OHSU Doernbecher Children’s Hospital, repeatedly recognized by U.S. News & World Report as one the nation’s best children’s hospitals. In addition to serving on McNair’s executive team, Williams will lead a dedicated foundation staff that oversees the efforts of hundreds of volunteers who participate in corporate and community-based fundraising programs and events to support the hospital. 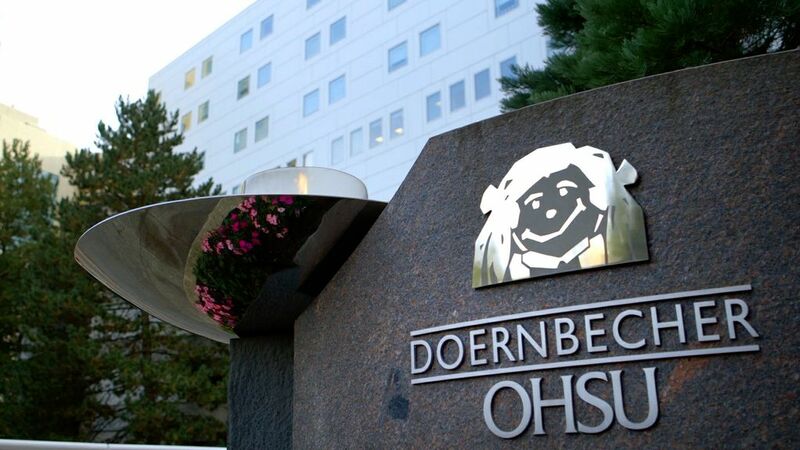 Doernbecher is a part of OHSU, Oregon’s only academic health center, and operates clinics throughout the state. Williams has 10 years of experience as a fundraiser with the OHSU and Doernbecher foundations. Currently, she is managing director of development at the OHSU Foundation, overseeing major and special gifts, annual giving and Doernbecher Foundation annual programs teams. In addition to other roles at the OHSU and Doernbecher foundations, she has held fundraising and alumni relations positions at Pacific University. A native of central Washington, she earned her bachelor’s degree in speech communication from Oregon State University. Williams and her husband, Jeremy, have two children. Williams succeeds Jim Ervin, who served as the foundation’s executive director for nearly four years before returning to his home state of North Carolina.